Exploring an ancient wolf pit on Church Island! Church Island (Kyrkön) in Järvsö has been home to the local church since medieval times, and on the tip of the island, there is an old wolf pit where they used to trap wolfs 200-300 years ago. Maybe even longer! 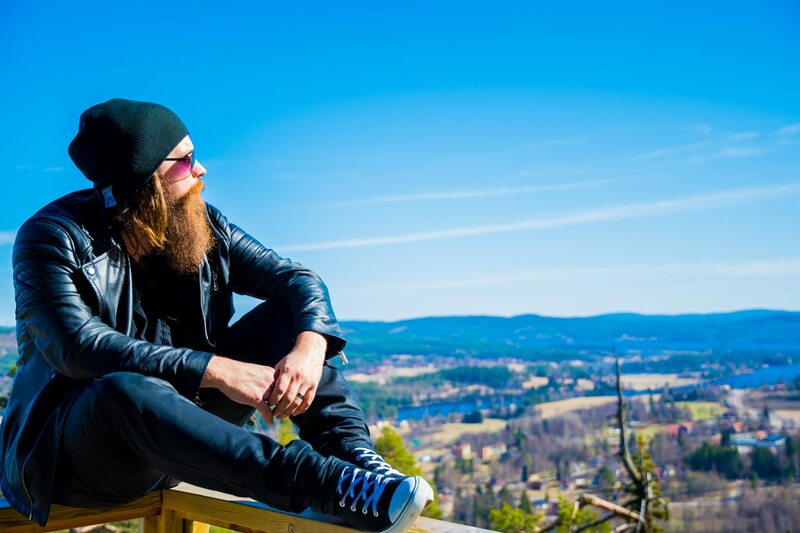 My name is Andreas Fransson aka The Beard Bringer, and today I’m exploring the Church Island in Järvsö, Sweden. A nature reserve with beautiful forests, landmarks and a very old wolf pit. In the wolf pit they used to trap wolves who hunted too close to the community, and to get them out of the village, they trapped them in this pit. The pit used to be very steep and have wooden stakes pointing straight up to capture the wolves. I tell a story about the priest Petrus Petri Schissler, who in 1729 fell into the pit with two wolves, but managed to get out alive thanks to the congregation who heard him screaming for help.